Before we go into the lore of this fantastic game, please allow me to preface this article with a very obvious (and serious) SPOILERS AHEAD warning. Many of these lore points will be covering bosses who are fought much later in the game, and the surprises that they bring. I should also preface that the Dark Souls games are notorious for leaving gaps in their lore. 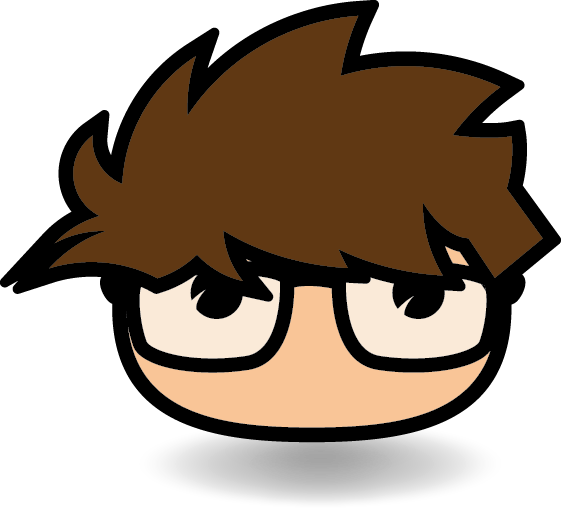 This is done intentionally, so that the games will be open to speculation. This means that some of this may be my own personal take on the lore, but I will try to stick to what is verifiably concrete and place items that may be untrue or personal opinion in italics. For those who may not have played the game yet, I will start with the basics. 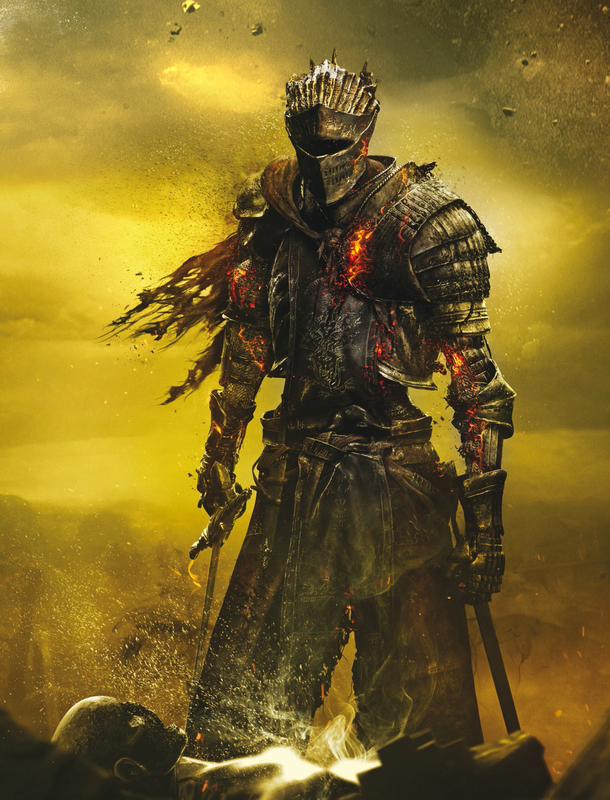 In Dark Souls 3 your character in an Unkindled, while it is still rampant speculation as to what it really means to be an Unkindled, here is my personal take. We are an Undead brought back to life by the call of The First Flame which wishes to extend it’s Age of Fire. The First Flame, is dimming due to not being linked by Prince Lothric, who was destined to be the next Lord of Cinder. It is due to this, that you are actually the “hero” in a Dark Souls game, since (for the first time) you have a clear destiny and a way to get to it, and you know that these other Lords must die so that a new one may ascend. You’re praised as a Champion of Ash, and are destined to return the Lords to their thrones, and link the fire once again, thus becoming a Lord of Cinder yourself. These Lords of Cinder were also brought back to life by the dwindling of the fire as an evaluation for the Unkindled to see if they are worthy of being elevated to the ranks of Lord of Cinder themselves. Due to the Lords of Cinder being resurrected, they are all in more of a hollow state, making them aggressive and insane. To progress, you must defeat them and return their essence to their respective thrones. I will be going through their stories in the order you will fight them within the game. The first of the Lords are the Abyss Watchers, Farron’s Undead Legion, that were enemies of the Abyss that looked up to the Wolf Blood Master (based on the Wolf Knight armor you purchase from the Handmaiden in the past, this Wolf Blood Master is heavily implied to be Knight Artorias, the Abyss Walker). Farron’s Undead Legion partook of the blood of the wolf in order to increase their strength, unfortunately doing this bonded all of their souls together. The resulting mass soul could only reside in a single Abyss Watcher at a time, which is why we find them in Farron Keep, fighting each other for infinity, and being reanimated in the hopes of being able to take on the Soul of the Blood of the Wolf, only to once again defend it from your brothers in arms. 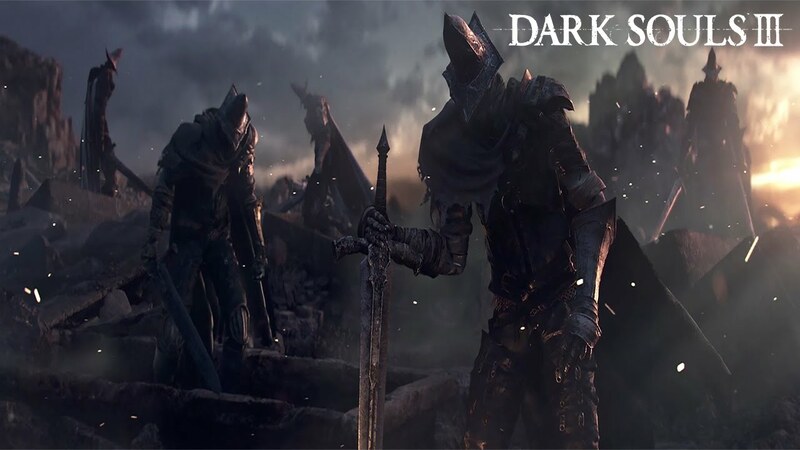 Due to their affiliation with fighting the powers of the Abyss, as well as the Darkwraith’s that are walking towards Farron Keep on the way to the boss fight, I also believe that they could be fighting each other because every time they are reanimated, they see the taint of the Abyss in their comrades. This causes them to seek for it in order to snuff it out, only to take on the soul themselves, and thus and continue the cycle. The next Lord to face is Yhorm the Giant, ruler of the profaned Capital. Yhorm is the descendant of an ancient conqueror (theorized to be the Giant Lord from Dark Souls 2), who once subjugated an entire population, only to free them and seek to lead them instead serving as their shield and weapon. However, the people did not trust him, and so to show his dedication to protecting the populace he gave one of his two greatswords (known as the “Storm Rulers”). These weapons channeled the power of the storm which could bring even the strongest of giant to his knees. Yhorm gave the second sword to a trusted friend named Siegward, and this is found out by completing the Siegward of Catarina’s questline. We also find out that he Siegward will also assist you in the fight without even needing to be summoned. By looking at his Great Shield description, it seems he no longer chose to use it due to failing to protect someone he cared about, and instead added a notch to his machete that allowed him to use it with both hands. This makes me think that Yhorm may have asked Siegward to end him if he once again failed his people or failed to protect something dear to him, (though that is not specifically stated). This is my speculation due to Siegward’s dialogue in the prefight cut scene that says “Yhorm, old friend. I Siegward of the Knights of Catarina have come to uphold my promise.” We defeat Yhorm by using the second Storm Ruler that is found by his throne, this also implies two final possible points. The first being that the people he ruled over returned the weapon due to no longer fearing their ruler. Point two is that he reclaimed it after apparently losing much of his city and possibly not having much to rule over, as much of the Profaned Capital seems deserted and in ruins. 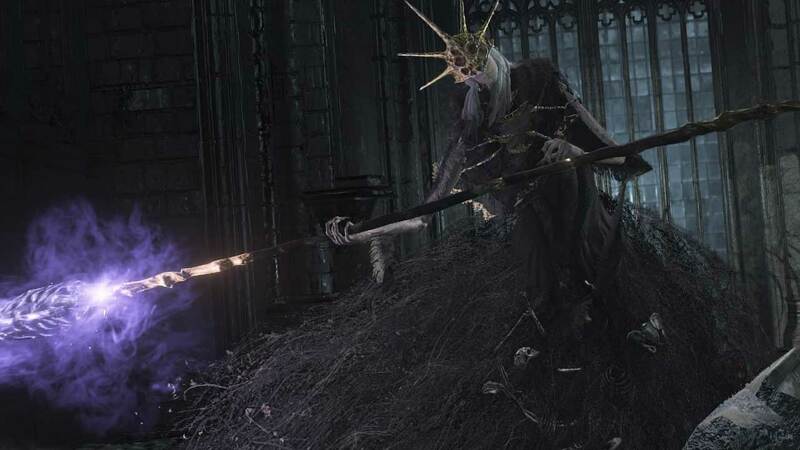 Aldrich, Saint of the Deep, will be the third lord that we face, and I have to say he may be one of the most evil (yet interesting characters) in the entire franchise. According to Hawkwood in the Firelink Shrine, Aldrich was once a holy cleric who grew to have an appetite for devouring human flesh. He devoured all that he could ‘til he no longer even had a human form, as over time Aldrich softened and dispersed into a black sludge. 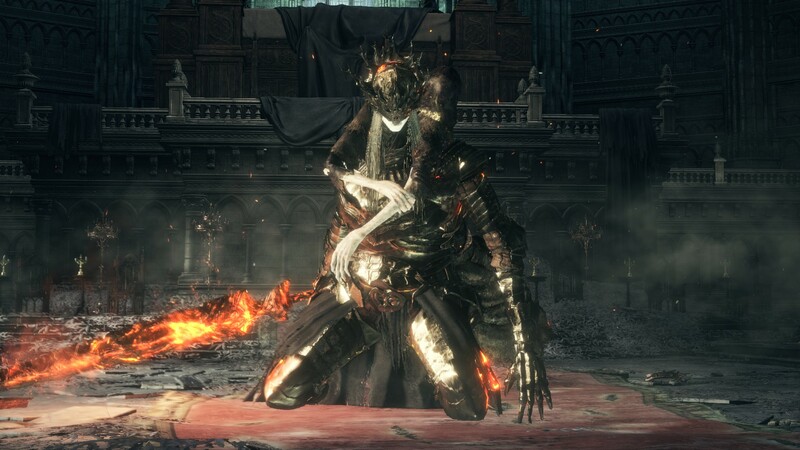 Aldrich became so powerful through all he had consumed that he was made a Lord of Cinder through the sheer might that he possesses. Through Aldrich’s dreams, he foresaw a coming of a power darker than humanity known as the Deep, which inspired him to form the Church of the Deep. The followers of this Church brought Aldrich many sacrifices to not only sate his appetite, but to also grow his power. Later he started to have dreams of the Old Gods (these being the original gods from Dark Souls, Nito, the Witch of Izalith, and Gwyn). The dreams of their power inspired him to seek and devour the gods themselves to try and gain the power to protect himself from the Deep. One of Aldrich’s followers, Pontiff Sulyvahn, traveled to Anor Londo the former seat of the Lord of Light Gwyn, and trapped his son Gwyndolin so he may be fed to Aldrich. This is where we find Aldrich upon our arrival in Anor Londo. He has consumed all of Gwyndolin’s lower body and has taken control of his mind including Gwyndolin’s fearsome sorceries. This also lead to the name change from his throne to what is seen in his boss fight: Aldrich, Devourer of Gods. 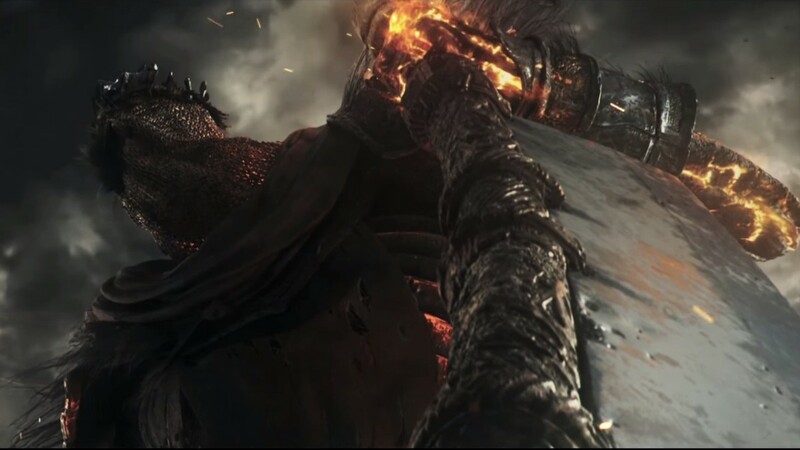 Due to Aldrich’s new skeletal appearance on his lower body and halberd weapon it may also be implied that he consumed the corpse of residual power of Gravelord Nito the former Lord of the Dead who was killed in Dark Souls. He was never mentioned in the trailer for the game. He does not have a second phase where he is ignited like all of the other Lords have. He still has his sanity, implying that he was not resurrected and has not died up to this point. Lothric is shown to have had no interest in taking on the mantle of Lord of Cinder, and only sought to watch the Flames fade from afar. Along with Lothric is his younger brother Lorian, their souls appear to be linked in some way which inflicts both of them with a curse that hinders their movement as neither seem to be able to walk.. Though they never took on the title of Lord of Cinder, the screen for slaying one show’s up at the end of their battle and they also have a throne in the Firelink Shrine that mentions him as a Lord, though this may be because he was destined for it and was not expected to decline. Once these Lords have been slain and their essence returned, there is one quest left, which is to travel to the Kiln of the First Flame and make your choice. First however, you must fight the final challenge in your way, The Soul of Cinder. This collection of souls is the culmination of all previous Lords of Cinder (which includes all of the above Lords, the first Lord of Cinder Gwyn, and the player characters from both previous Dark Souls games). He guards the First Flame, and only allows the worthy to link to it. By defeating him you are finally left with the ultimate choice: will you link the fire and continue to the infinite cycle but becoming a powerful being imbued with the very soul of fire? Or will you, along with the help of the Firekeeper, let the Flame fade and go cold, thus forever ending the Age of Fire that has been waxing and waning since the days of the First Lords? I will leave these choices to you, and allow you to draw your own conclusions on what should canonically be the correct ending, and what is the best note to send off the Dark Souls series with.